19 Most Expensive Celebrity Divorces: Where Does Jeff Bezos Rank? Donald Trump’s divorce from Ivana Trump cost the mogul an estimated $ 25 million. Given that his net worth is between $ 1 billion and $ 10 billion depending on which speech you listen to these days … he got off easy. 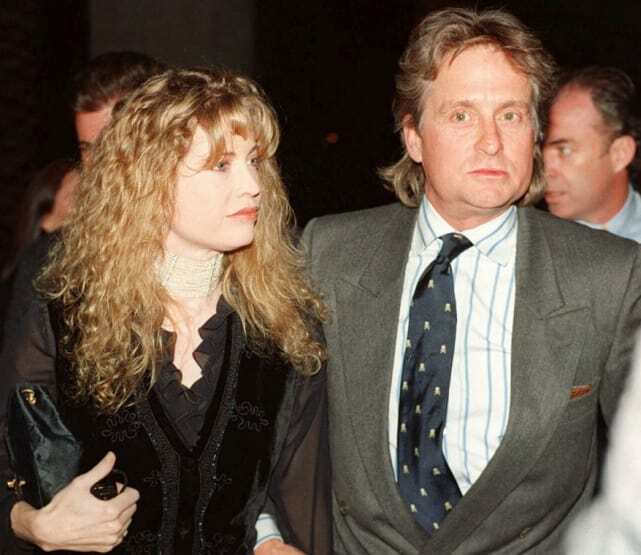 Diandra Douglas got an estimated $ 45 million after she split with Michael Douglas in 2000; he went on to marry Catherine Zeta-Jones … the divorce from whom is sure to be even more costly. 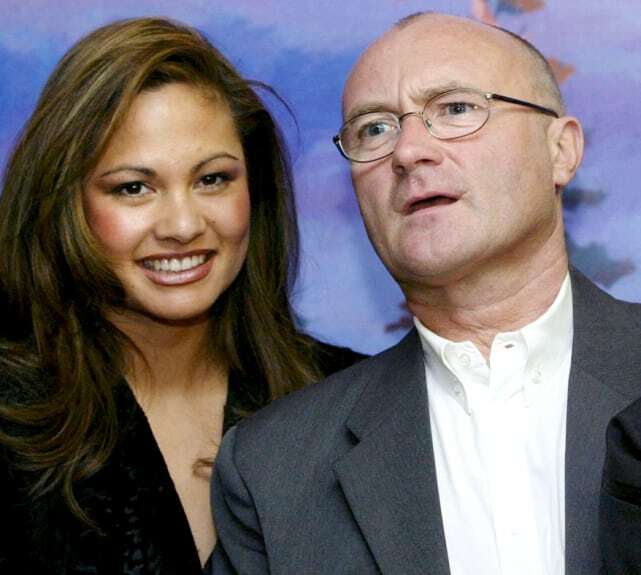 Phil Collins and Orianne Cevey split up in 2008, costing the Genesis singer and solo artiste a tidy $ 47 million. Yeah, those royalty checks from his light rock favorites are not small. Paul McCartney and Heather Mills finalized their divorce in 2008 after a tumultuous split ended their marriage at four years. Mills walked away with over $ 48 million, a relative bargain for Sir Paul, who is the most famous, most covered (and thus, wealthiest) entertainers to ever live and still sells concert tickets for $ 300 a pop … to play stuff from his Wings years even. Director James Cameron and actress Linda Hamilton settled their divorce in 1999. Cameron had to pay out $ 50 million. Then he made Avatar though, so he’s doing well. Kelsey Grammer settled with ex-wife Camille for an estimated $ 60 million after their divorce became one of the most surprisingly ugly on record. Not just because Kelsey Grammer had so much money that he could cut a check for $ 60 million … but because for that amount, he couldn’t even legally get her to STFU on Bravo. Time to get a new lawyer. Kailyn Lowry: I Want to Move Away from ALL My Baby Daddies!